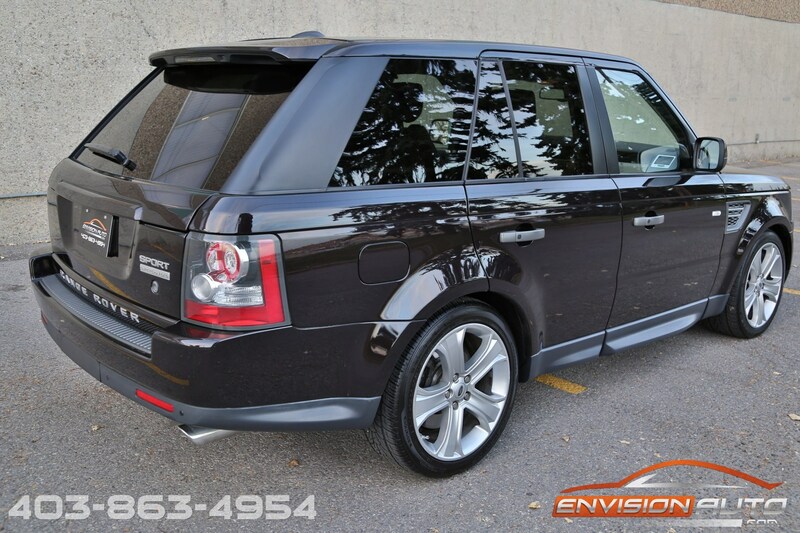 Color : – Bournville Ext. 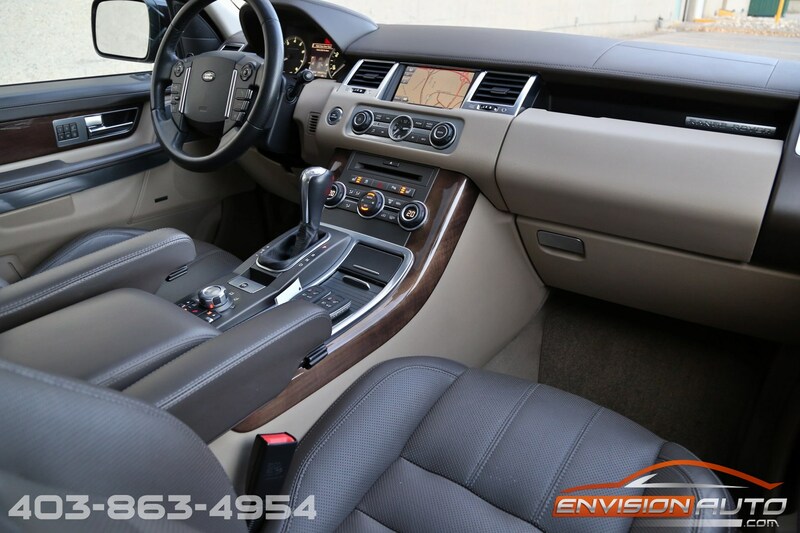 w\ Arabica Premium Leather Int. 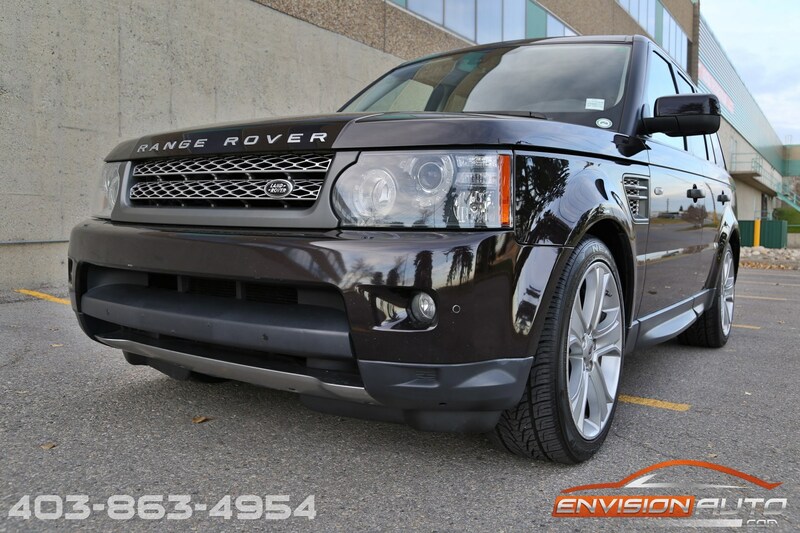 -> Land Rover Select Certified Pre Owned Extended Warranty Plan until October 20th, 2016 or 160,000km’s – – another full YEAR of complete warranty coverage! 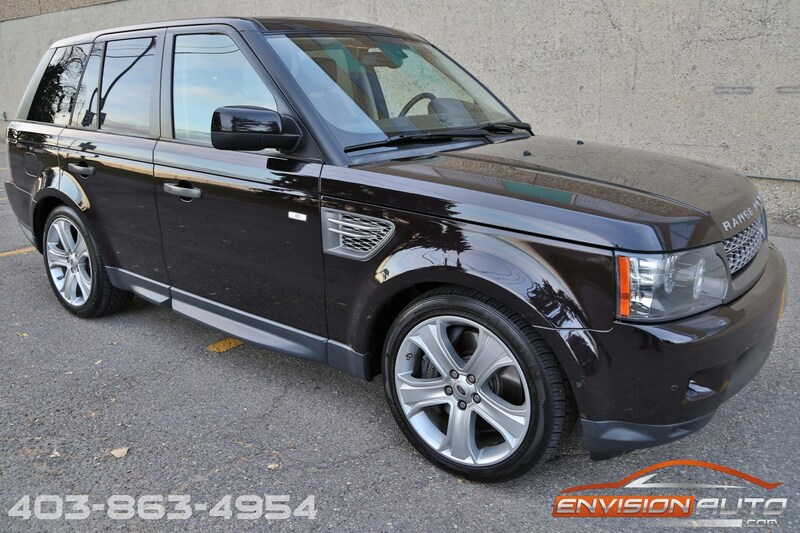 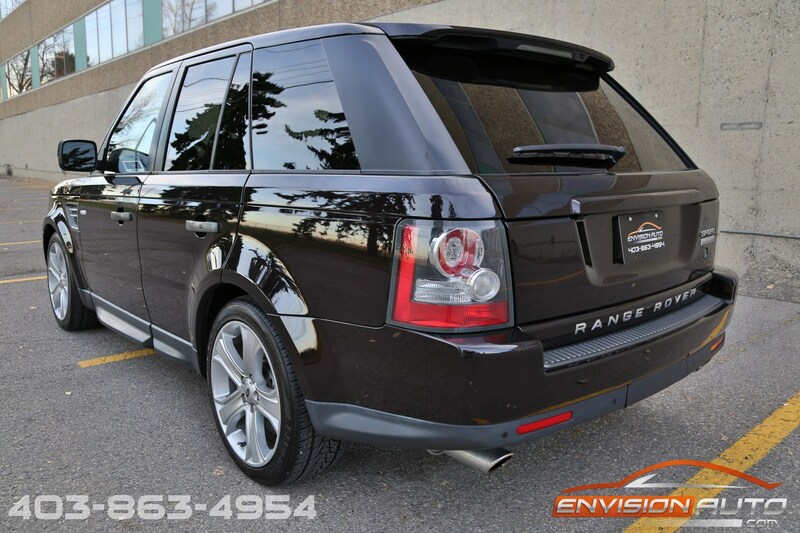 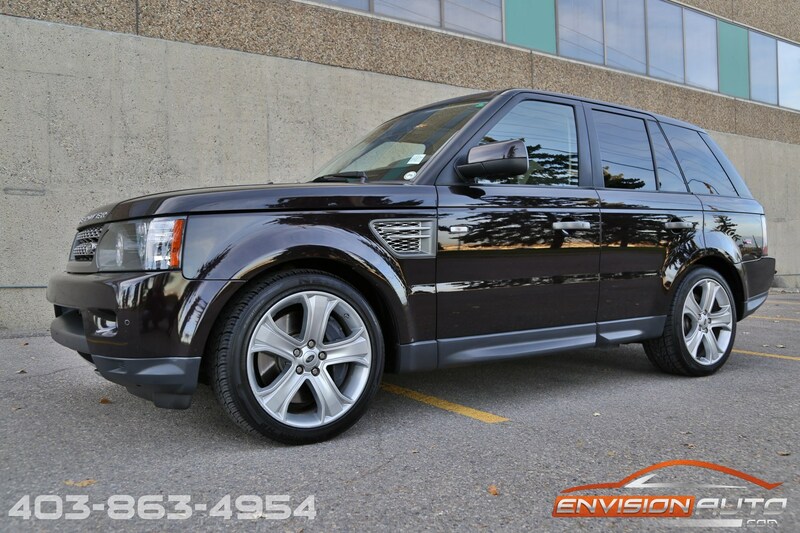 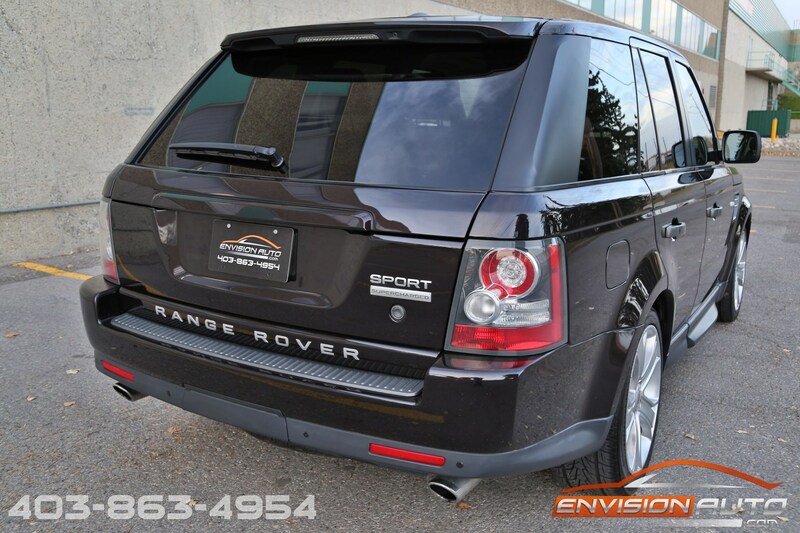 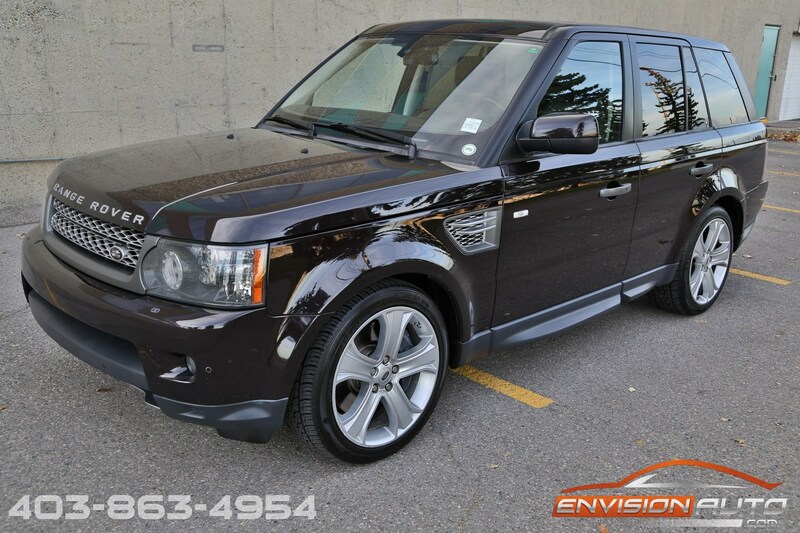 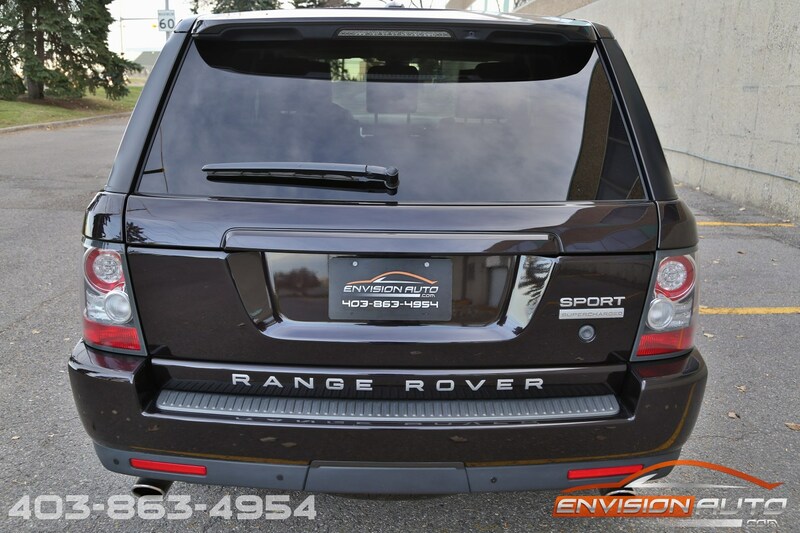 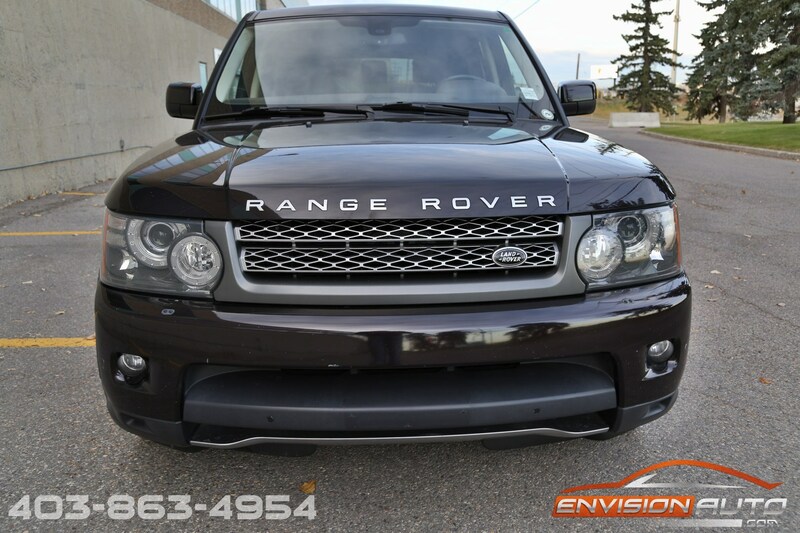 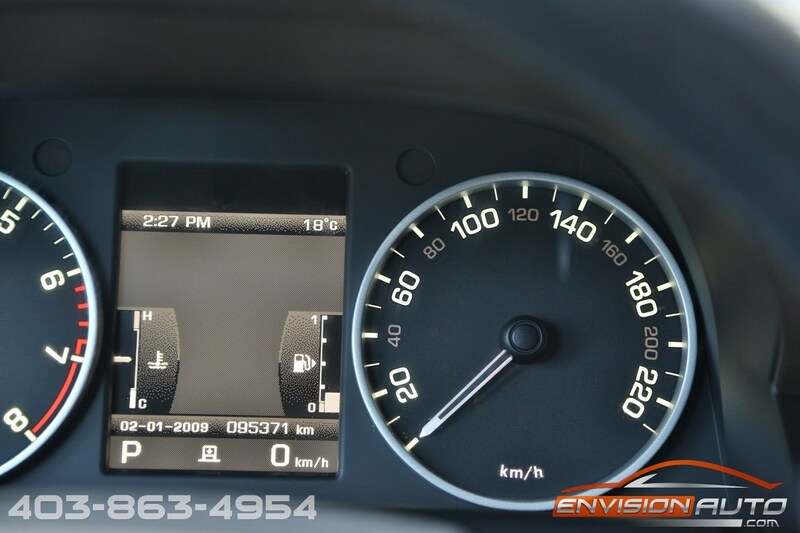 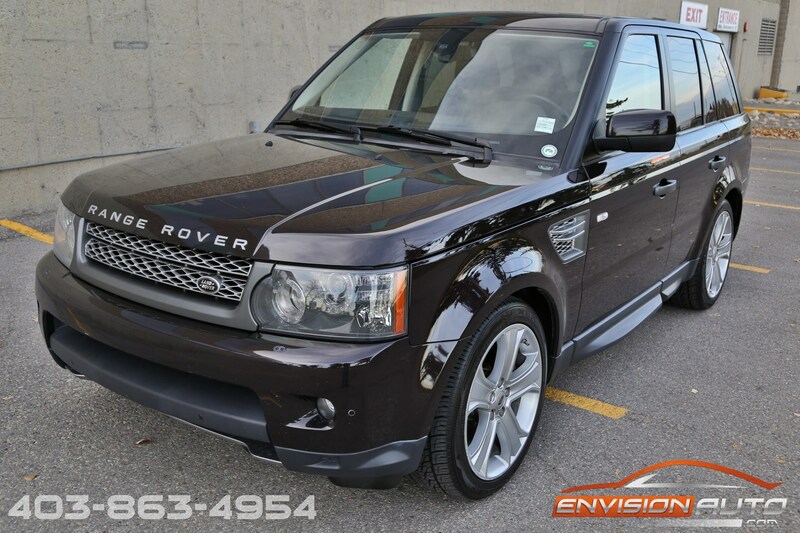 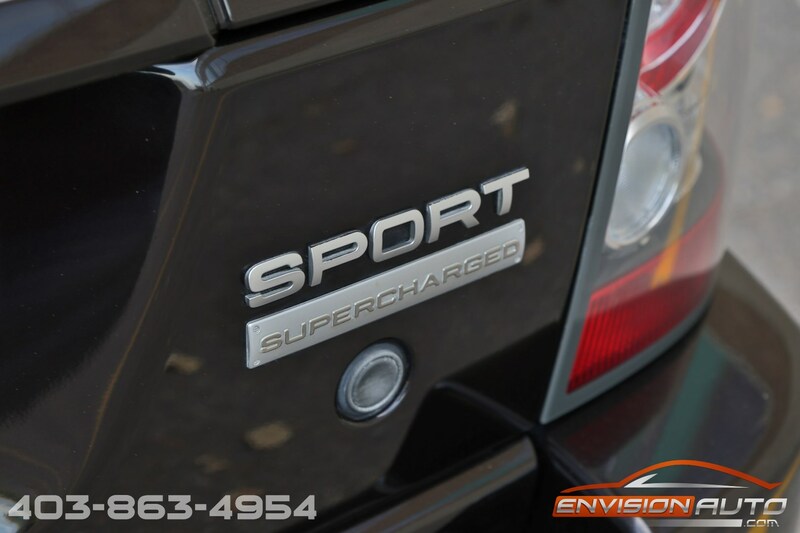 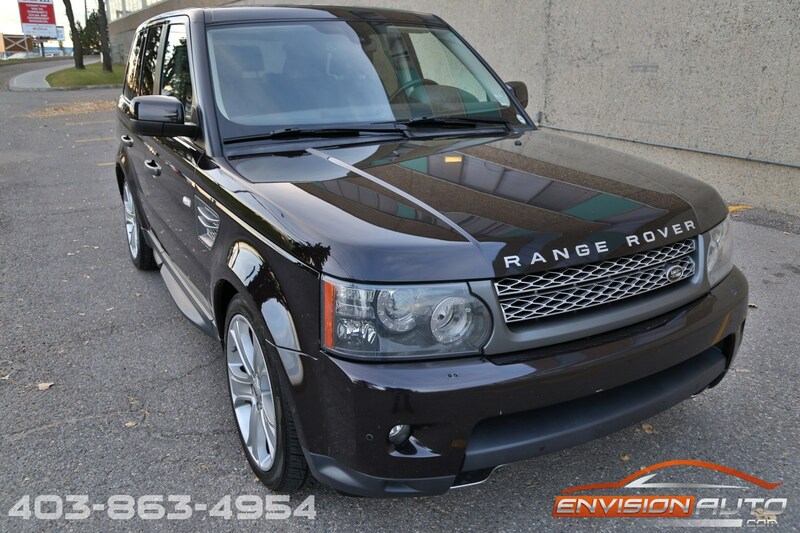 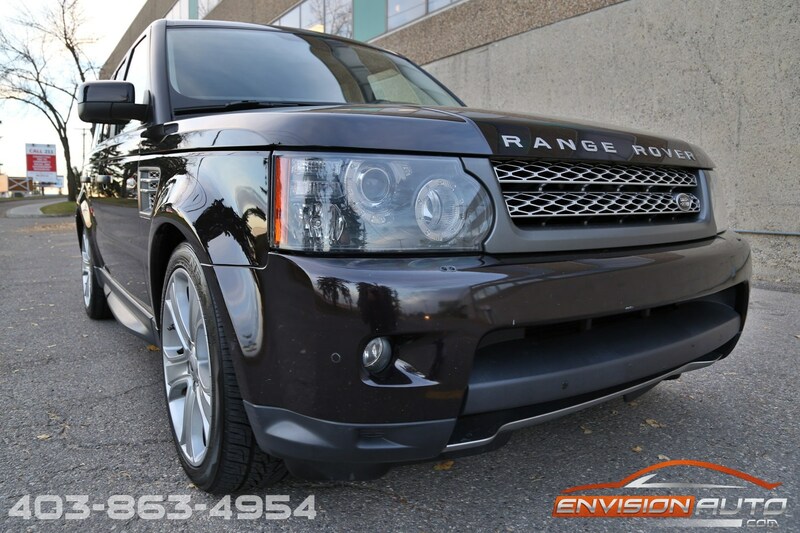 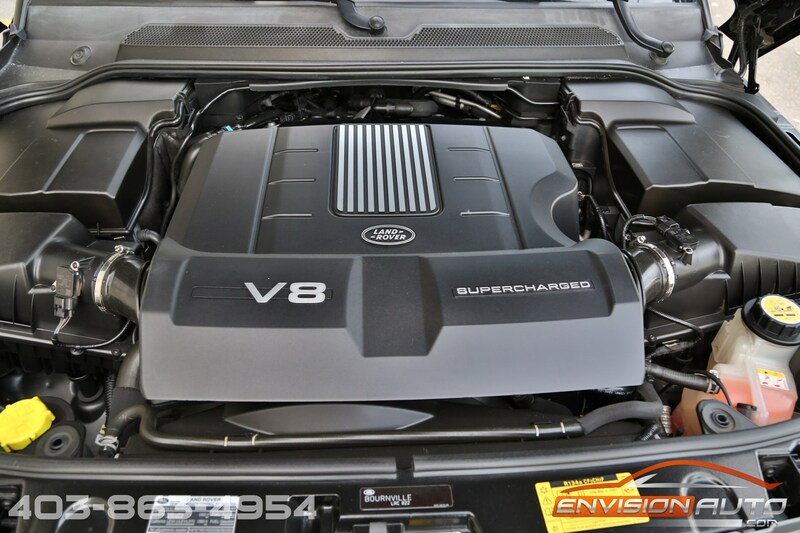 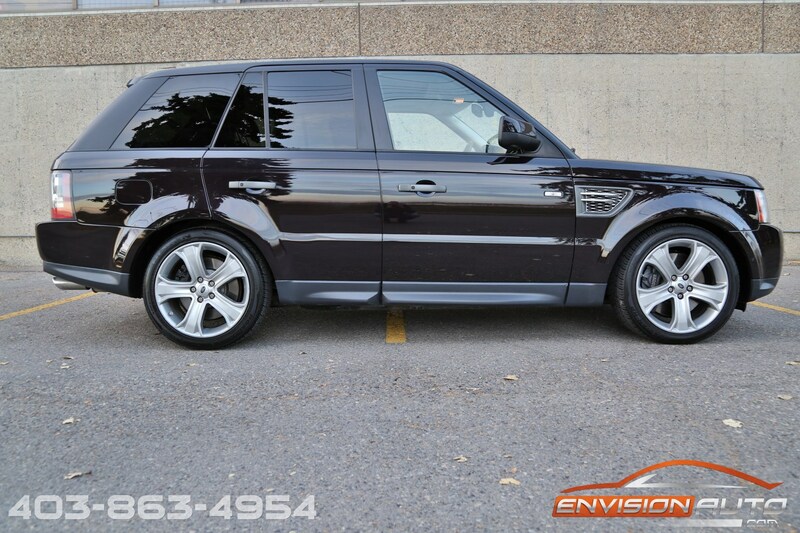 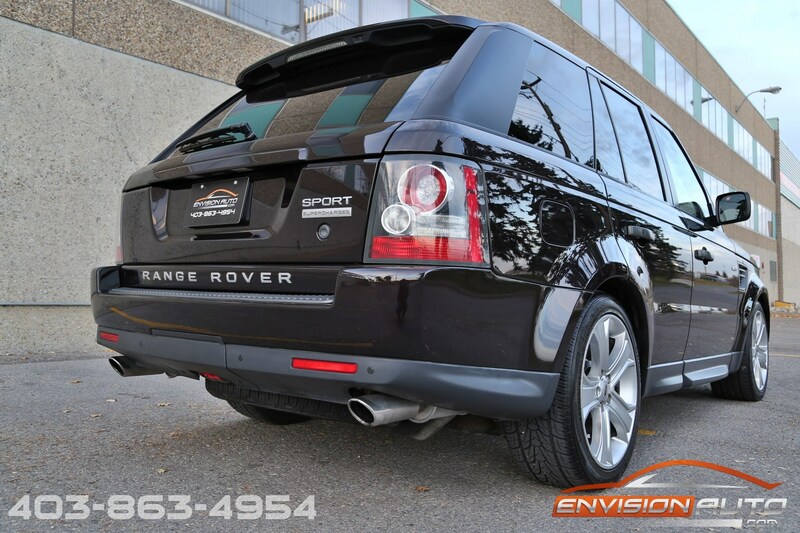 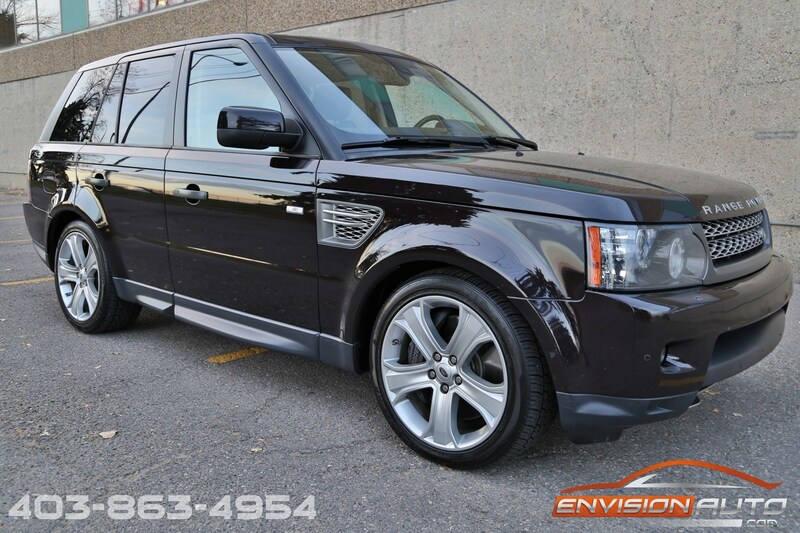 Full year of Certified Pre Owned Land Rover Warranty remaining on this Sport Supercharged – no worries for repairs until October 2016 or 160,000 km’s! 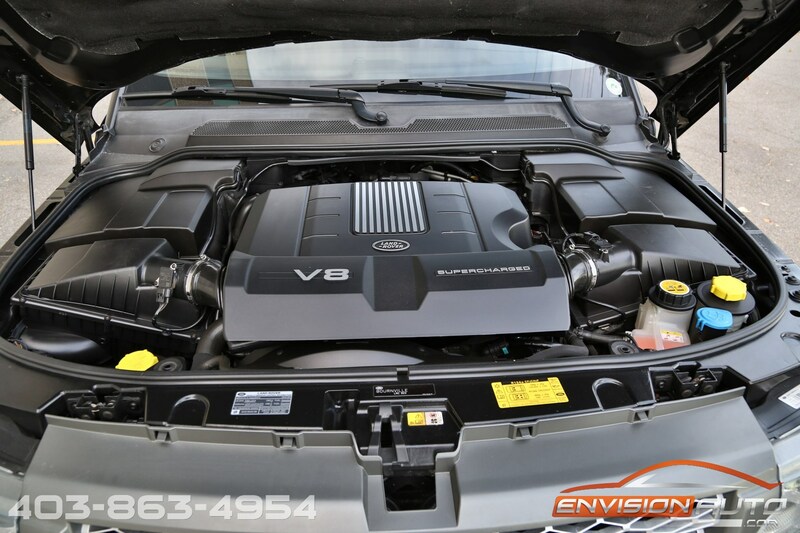 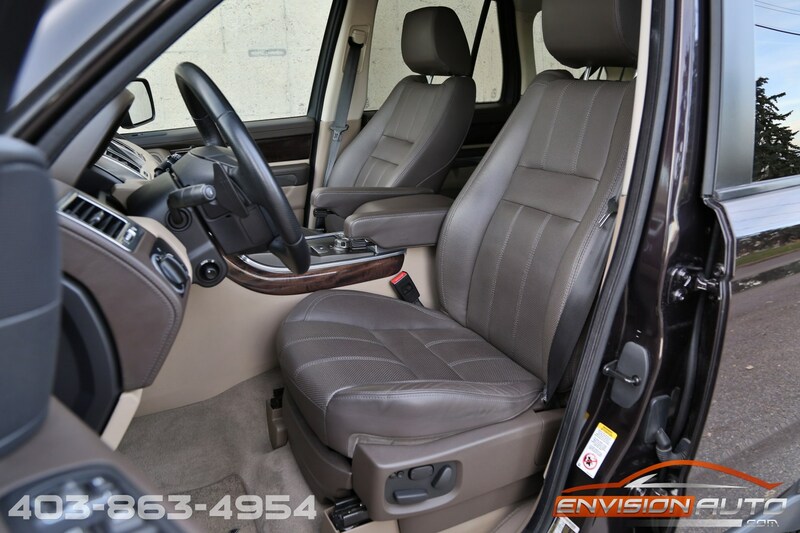 Clean CarProof – No Accident History! 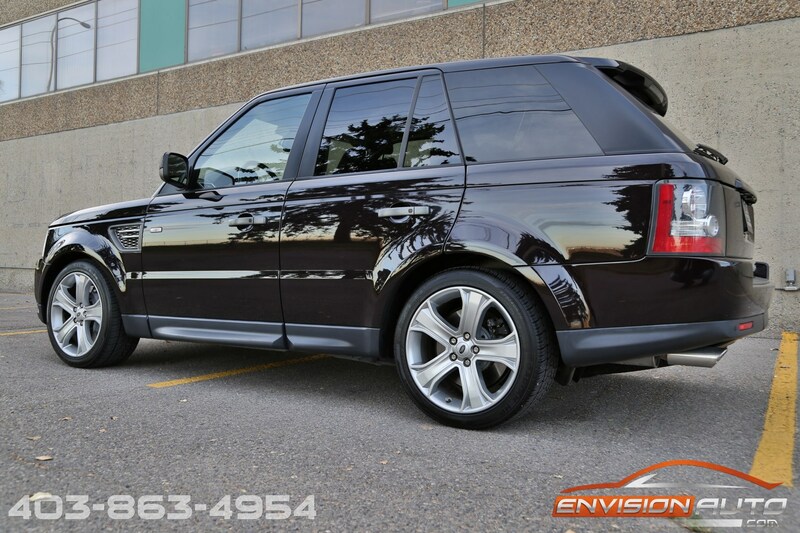 Loaded up Ranger Rover Sport Supercharged appointed in stunning bournville metallic exterior over arabica mocca brown premium leather seats with double stitching. 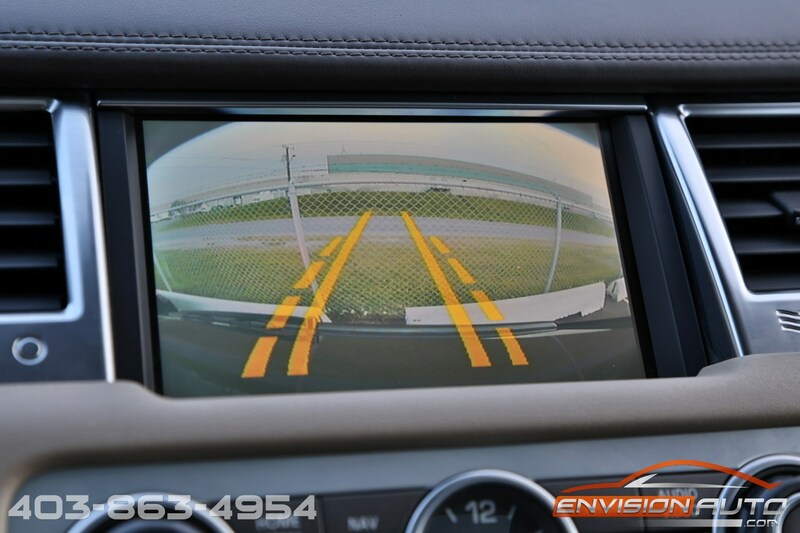 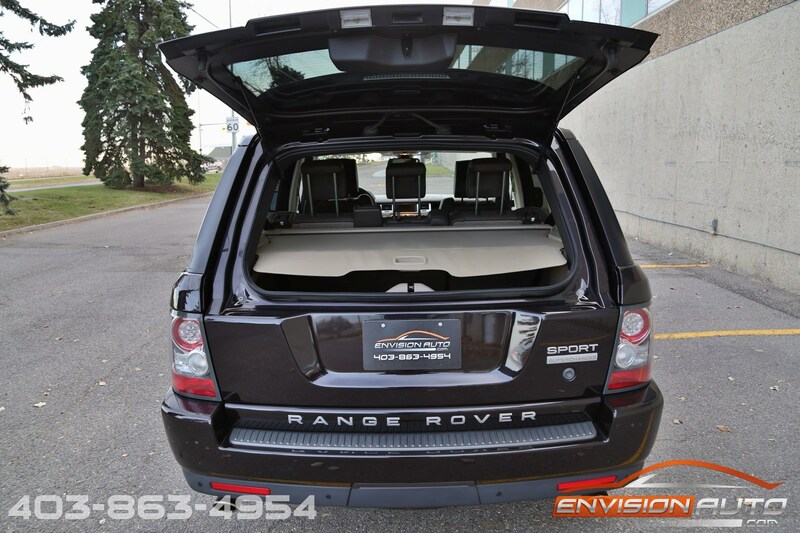 Additional factory options include heated front and rear seats, heated steering wheel, navigation with reverse camera, front and rear parking assist sensors, power sunroof. 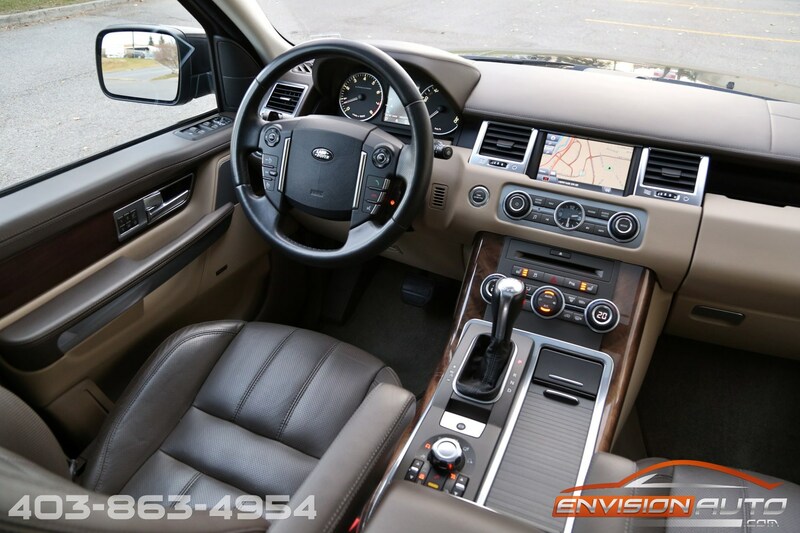 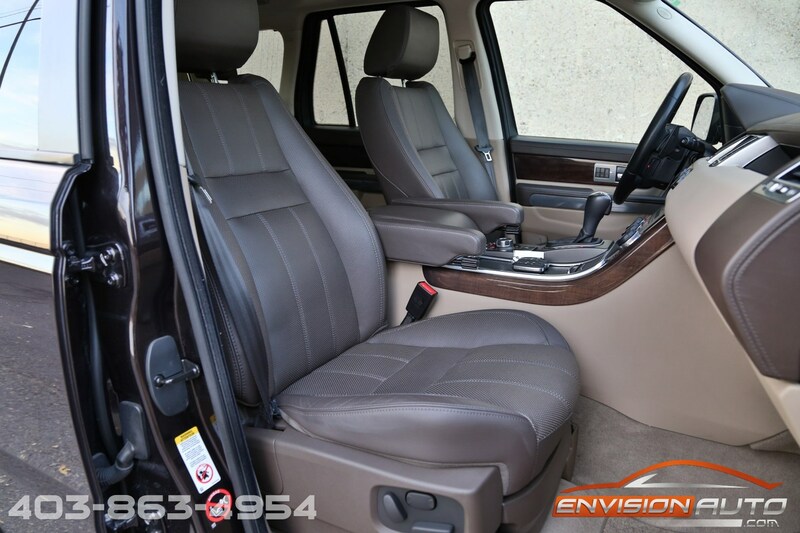 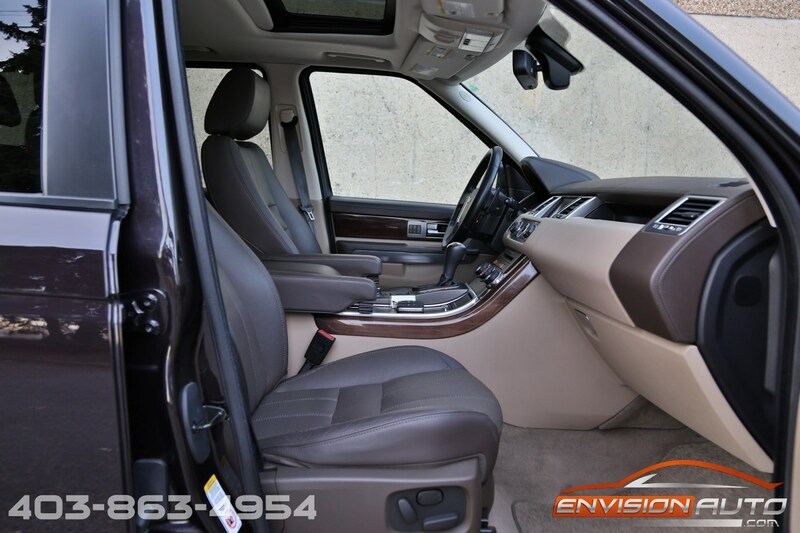 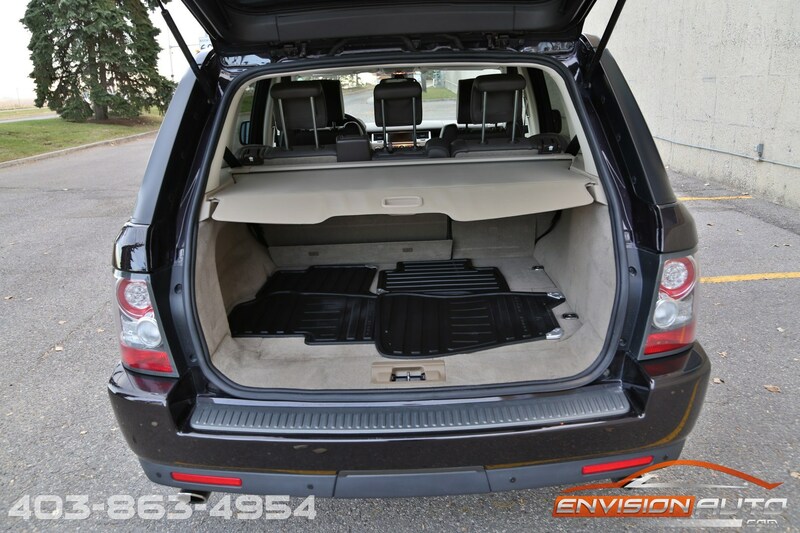 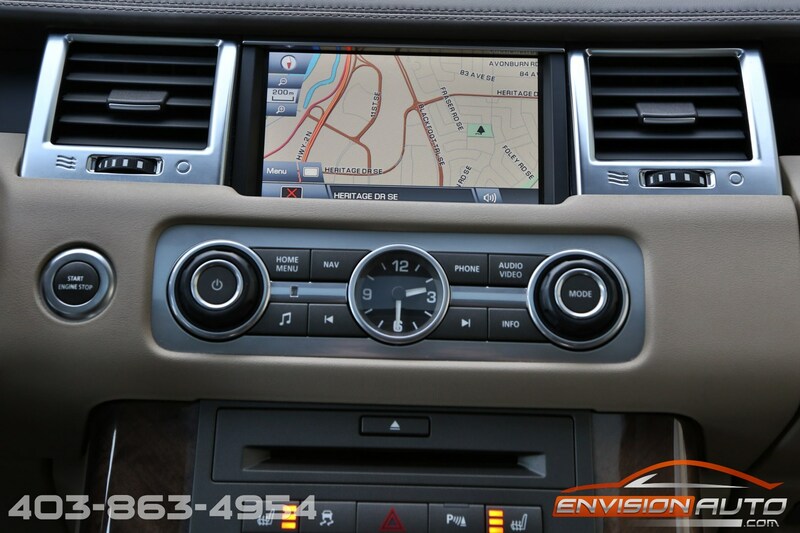 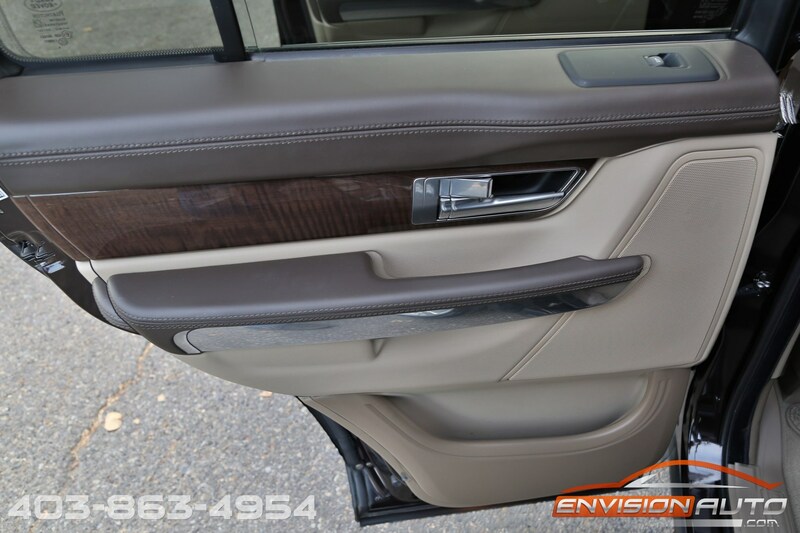 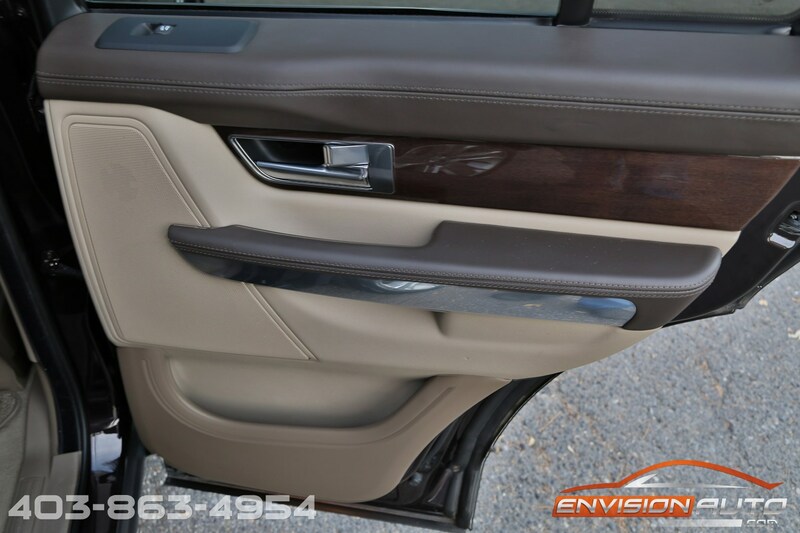 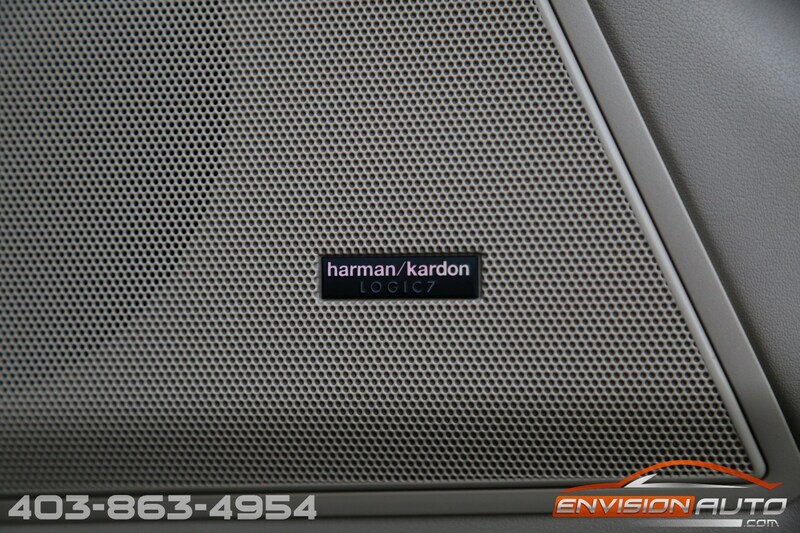 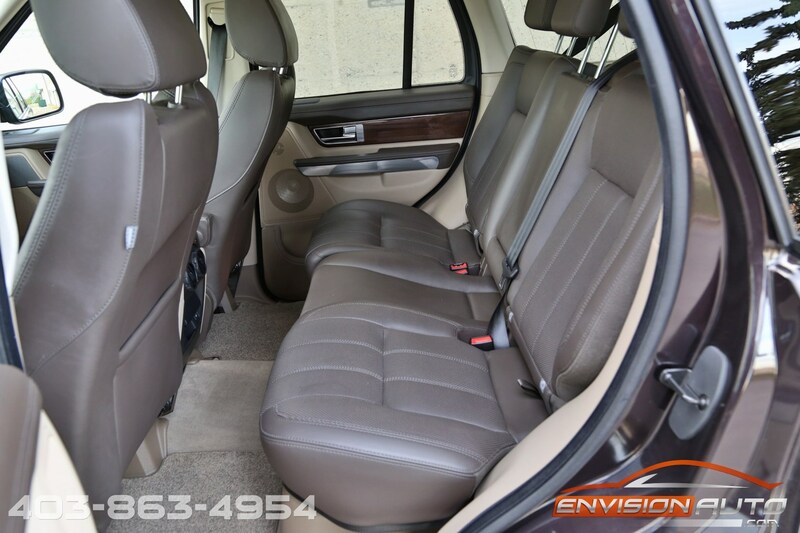 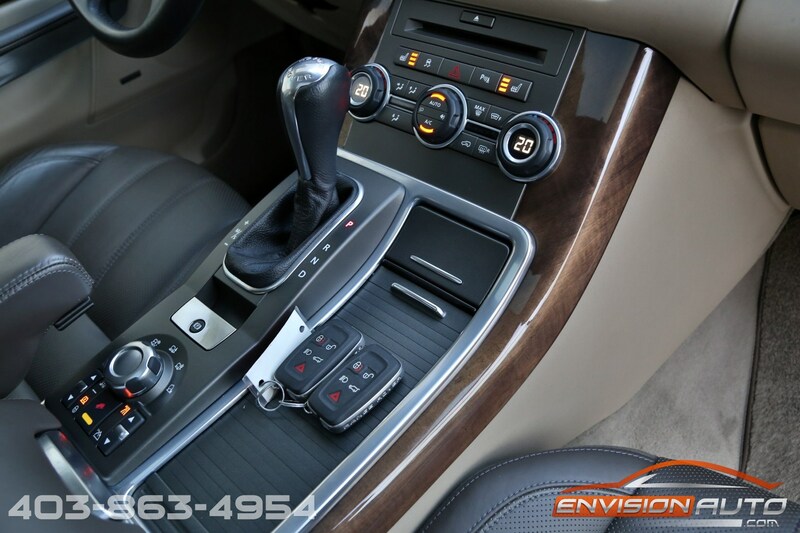 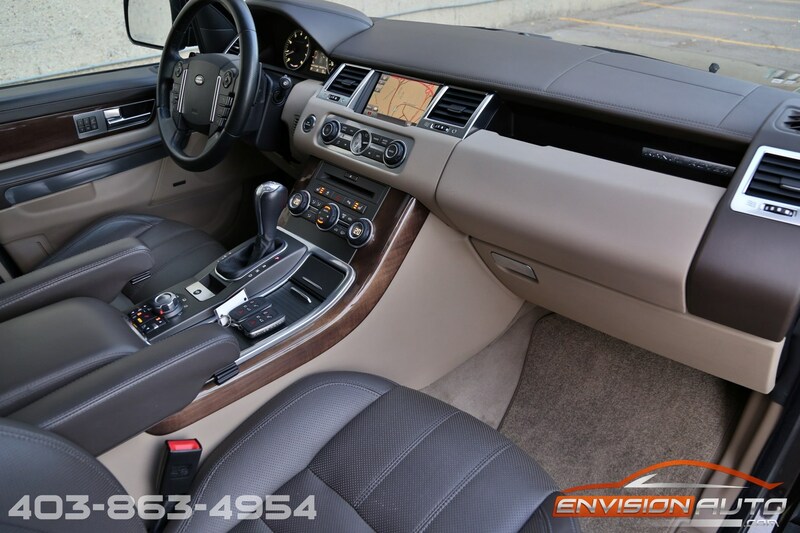 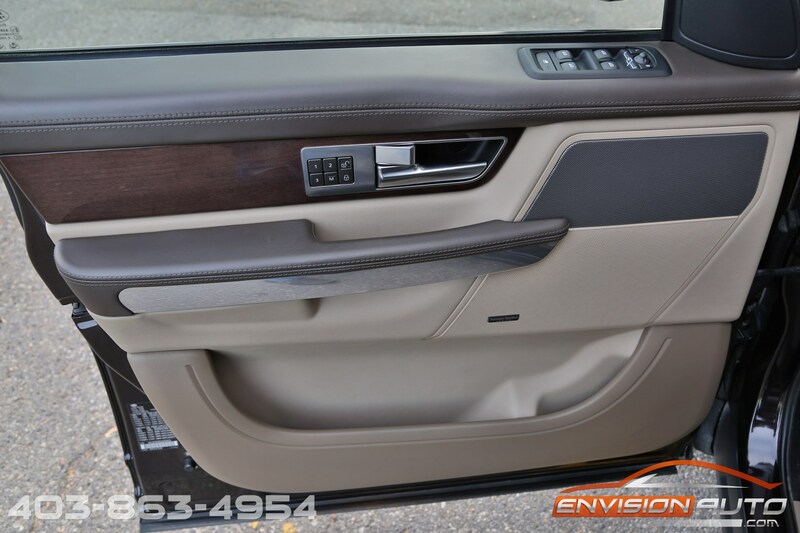 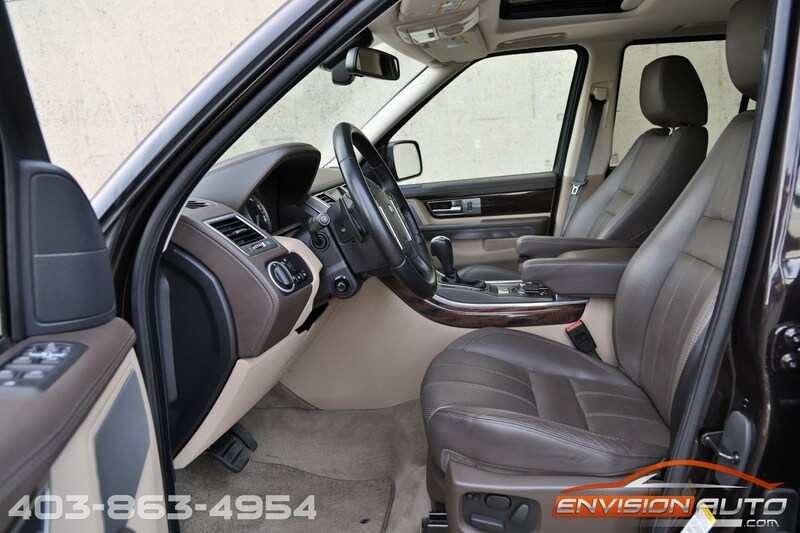 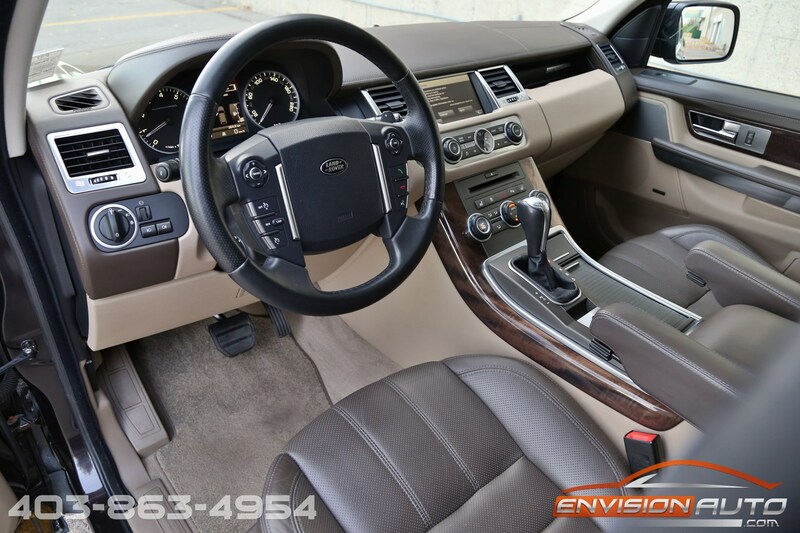 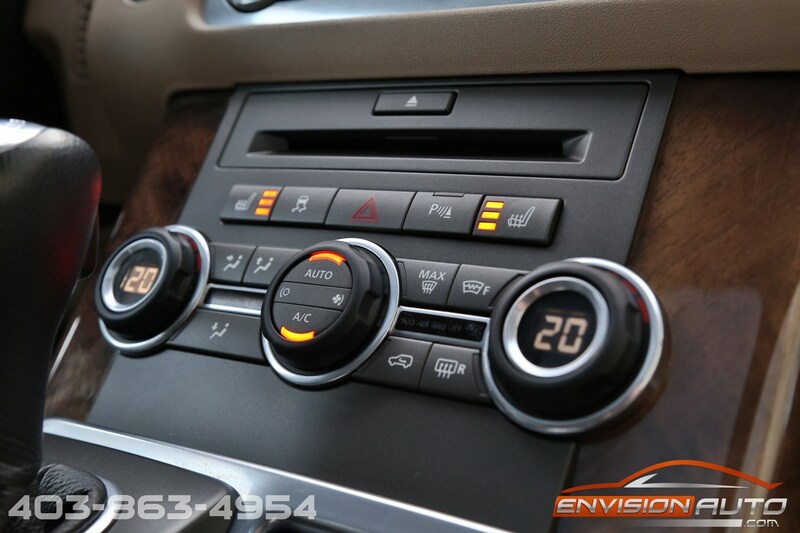 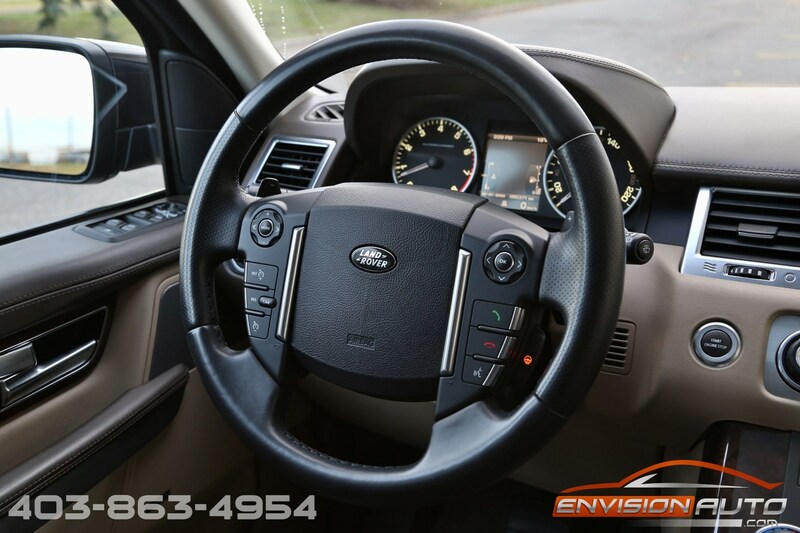 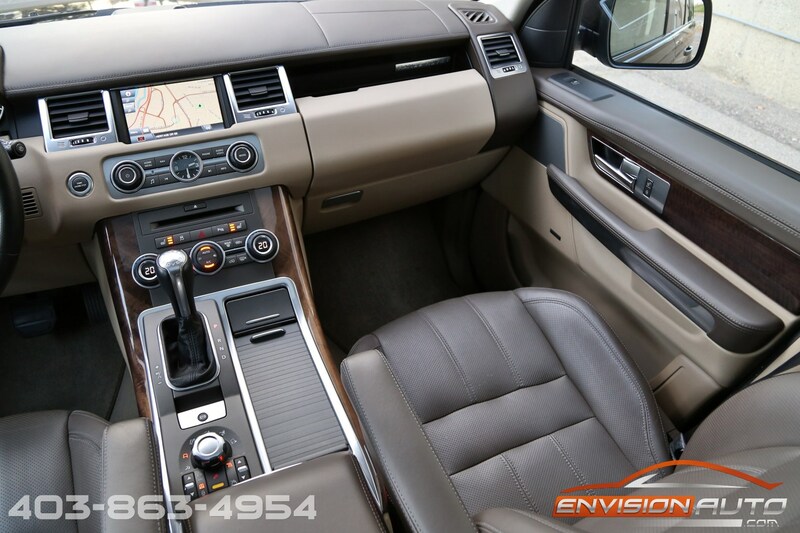 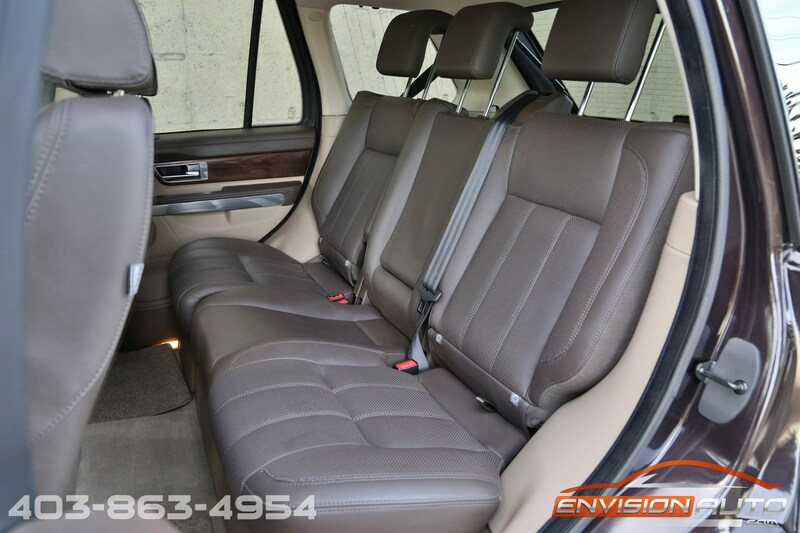 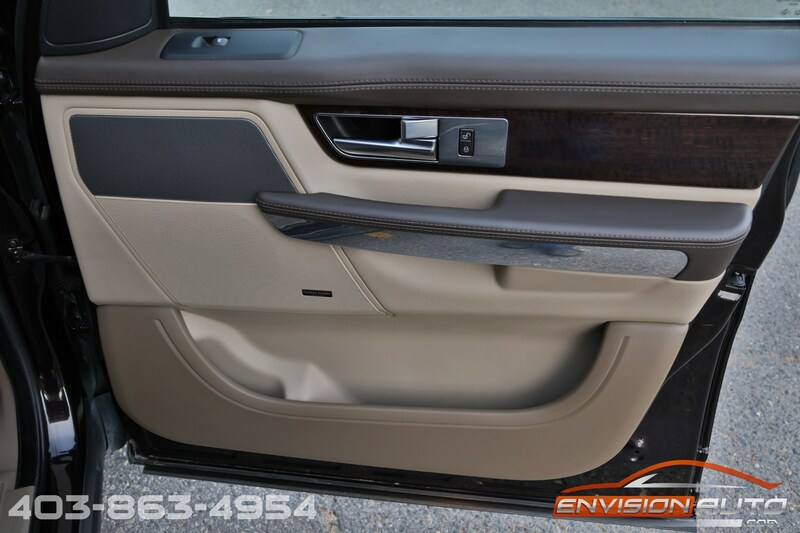 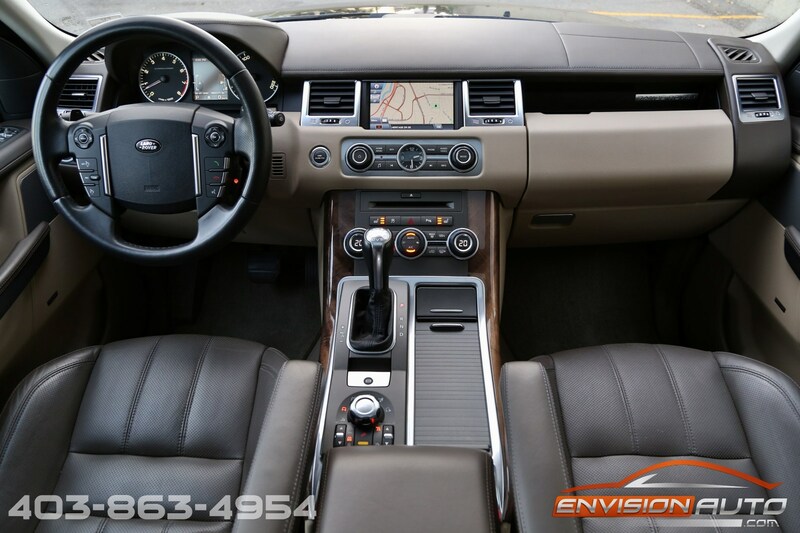 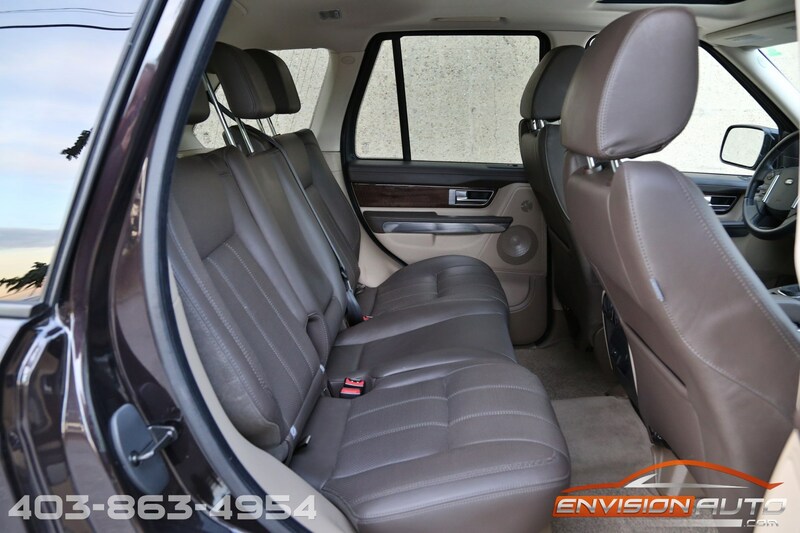 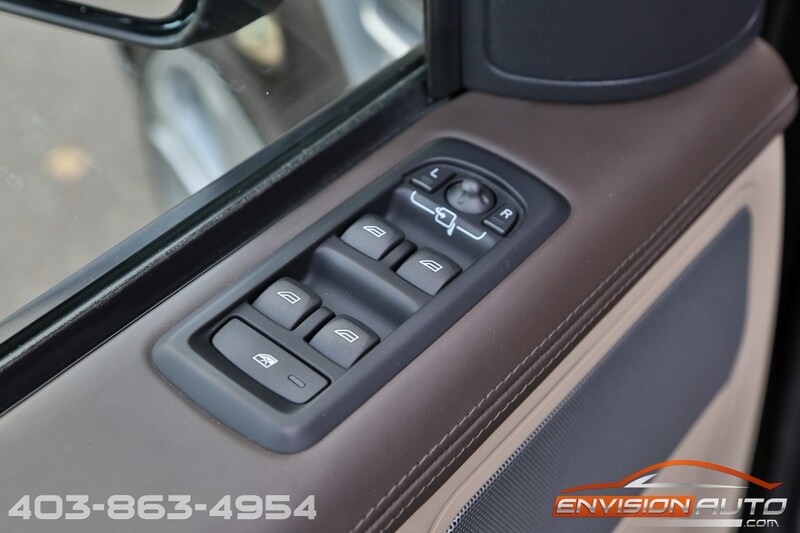 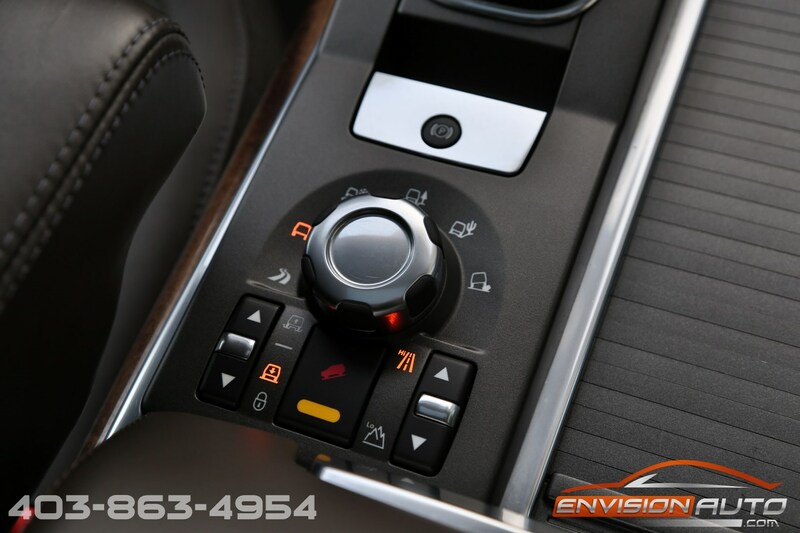 Both seats of keys, two sets of floor mats, all owners manuals – all included! 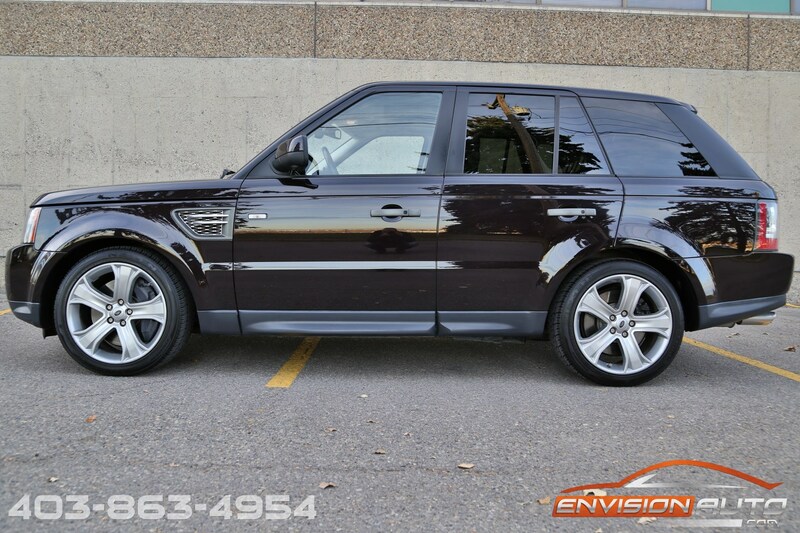 Color: Bournville Ext. 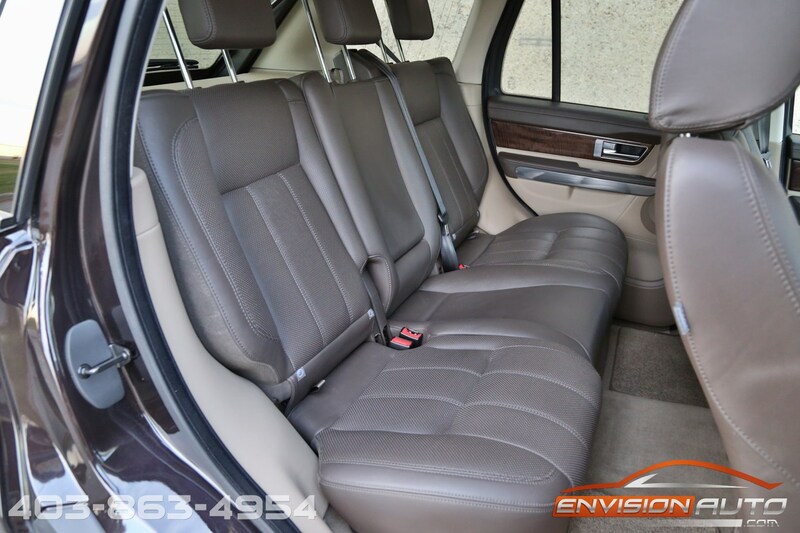 w\ Arabica Premium Leather Int.